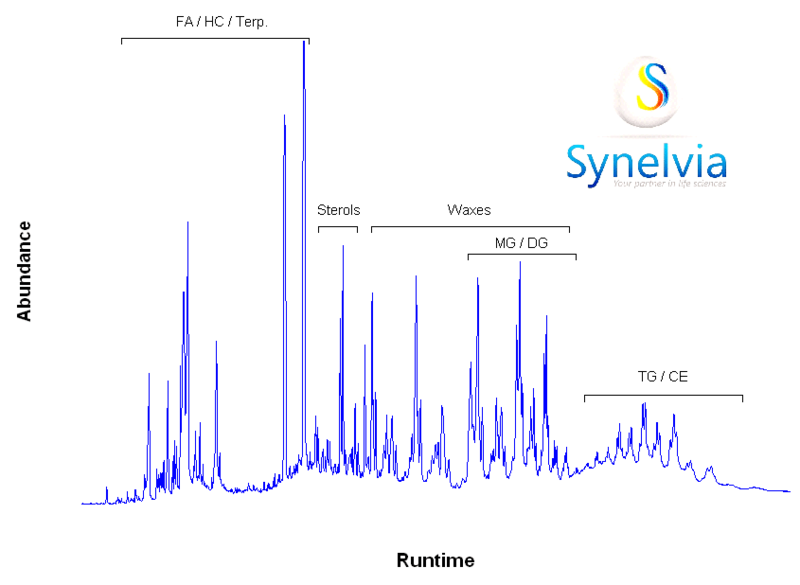 Synelvia has the possibility to perform in-house analytical development and validation of validated surrogate biomarkers or other biomarkers. With our expertise in analytical development and validation, we can help you in the implementation of new, robust and easy to use analytical methods of biomarkers in various biological matrices. Validation of the analytical methods is performed in adequation with the objective of the study: validation of key parameters for POC to full validation for clinical studies. Depending on the intended use of the biomarker, we can determine the level of validation required (full GLP validation or specific requirements). In parallel to biomarkers analysis (pharmacodynamics studies), active ingredients or metabolites can be analyzed in biological matrices for early pharmacokinetics (PK), or PK/PD relations evaluation. 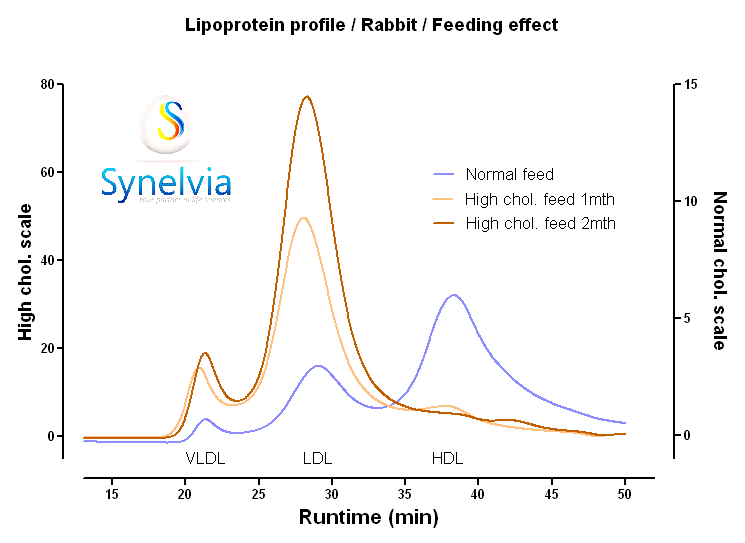 The technologies of interest are principally chromatographic methods (LC/UV, LC/Fluo., LC/MS, LC/MSMS, LC/CAD, GC/MS) and immunoassays (ELISA/EIA, HTRF®, Biacore®). These services permit the evaluation of efficacy of drug candidates, PD and efficacy in pre-clinical development or clinical studies, PK/PD relationships and/or early PK / tissue distribution. For other assays, please inquire.